Meet our Reeler of The Month, Elyse Bistodeau-Smith! Elyse is a power reeler who lives with her family in Montana. She has a beautiful 2-year-old son and is expecting a new baby girl in early May! Elyse is also a #GirlBoss who has been doing hair and running her own business for over 10 years. So how does this millennial mother balance family, work, and finances while still saving time to treat herself? Both Elyse and her husband own their own businesses, “You need a good relationship with money in order to make things work,” said Elyse. Over the years, she has improved with her budgeting skills. In fact, there are a few different saving and budgeting strategies that she is using right now to keep her finances in line. Q: How do you budget? A: (PRO TIP) I use Quickbooks to budget and Qapital to save a percentage of my income to save for taxes. Oh and of course, Reel! Q: What advice would you give to a young adult who just started managing their finances? A: Pay attention to your bank account! When it comes to your money, ignorance does not equal bliss. Keep track of how much money you are making and write down what you owe each month so that there are no surprise bills. PLAN, PREPARE, BE AWARE! Elyse (left) rocking her Gucci Belt and LV Handbag! 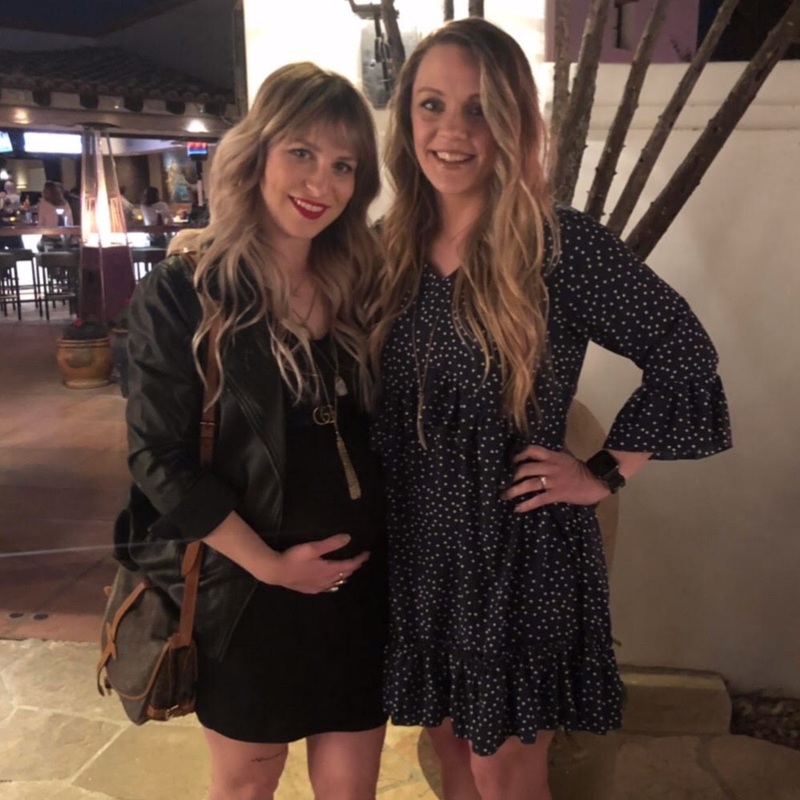 Right now, Elyse is entering her third trimester of pregnancy, therefore her style is a little different while pregnant. Her personal style at the moment is more relaxed and focused on comfort. However, her favorite end-all be-all fashion icons are the Olsen twins. She loves the dark and sleek Olsen look with chunky statement jewelry. Elyse has used Reel to save for a Gucci Belt and Louis Vuitton Bag. But don’t let the big labels fool you, Elyse loves thrifting and using consignment boutiques to find unique closet essentials. Q: What do you shop for the most? A: Accessories are my favorite thing to purchase. I like finding accessories that are timeless and go with everything. I’ll pair my Gucci Belt and Louis Vuitton bag with trendy items I’ve found while thrifting or shopping at a consignment boutique. Q: Who else are your fashion icons? A: Sarah Jessica Parker, Stevie Nicks, Blake Lively, and Poppy Delevingne. She’s a wife, mom, business woman, and fashionista! How does she do it? When she finds the time to decompress, Elyse values quiet time. She is constantly go-go-go and around people so finding time to be alone is key for relaxation. Q: How do you treat yourself? What do you like to do? A: I was an only child growing up so I really value time spent with myself. I love to make art, its my therapy! I also like taking myself on shopping dates. Q: How will you use Reel to treat yourself next time you need a little self-care? A: I’m thinking about saving for a new YSL bag with Reel. My husband also really wants a pair of Gucci sneakers, so I might treat him too! 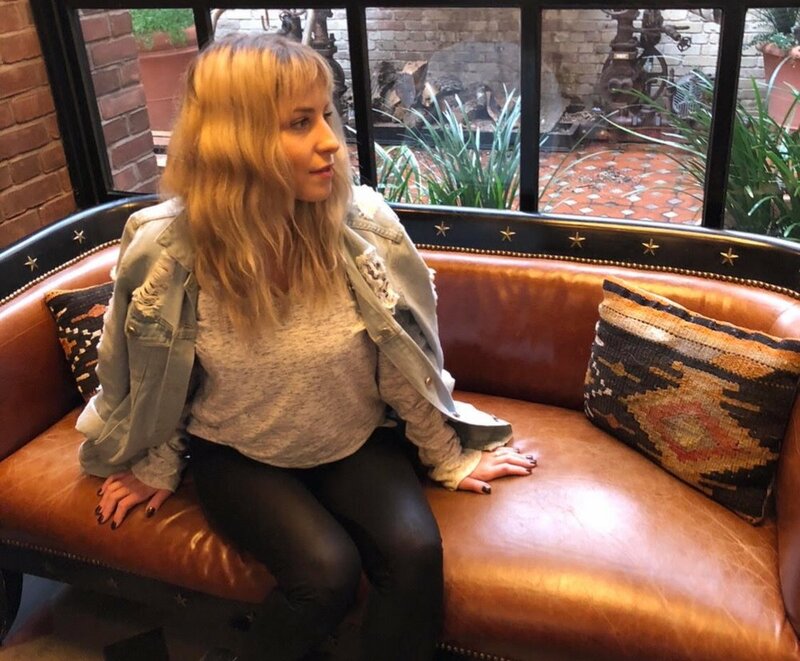 So what’s next for Elyse? Valentine’s Day is coming up and she plans on staying in with her husband and having some quiet time together. 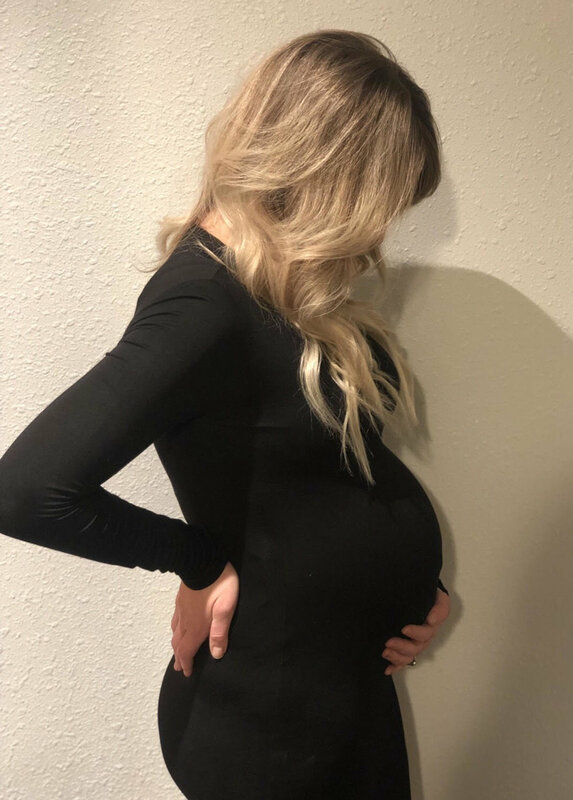 She is also getting ready to enter her third trimester, and in early May she’ll be giving birth to little Zella Iris (cutest name ever!). And who knows, maybe she’ll use Reel to save a few things for the new baby!